How does our day start? For most of us it begins with the rush hours of getting ready for office, and reaching there on time. And once we are there, our most intimate friends are the system and our desk. Perched the whole day on that chair, we almost feel like a couch potato. A few conversations here and there and lunch are the only deviations in this routine life. All that this results in is an alarming leap from small to medium to large sizes, and all of a sudden we realize that we need to do something to flatten that belly fat and get back our adored slender waistline. Unfortunately, most of us only dream of following a workout regime, but in reality we only have the weekend at our disposal which is also piled with another bunch of responsibilities, topped with overpowering lethargy. When finally we confront all our constraints, we end up debarring ourselves from our favourite fatty foods to burn those extra kilos and lead a boring dietary routine; no chocolate, no butter, no nuts. Well, we have been ignorant all this while as we did not know that there are some fats which actually help in weight loss. This ignorance was surely not blissful. Stearic acid found in cocoa slows down the process of digestion and makes us full for a longer time. 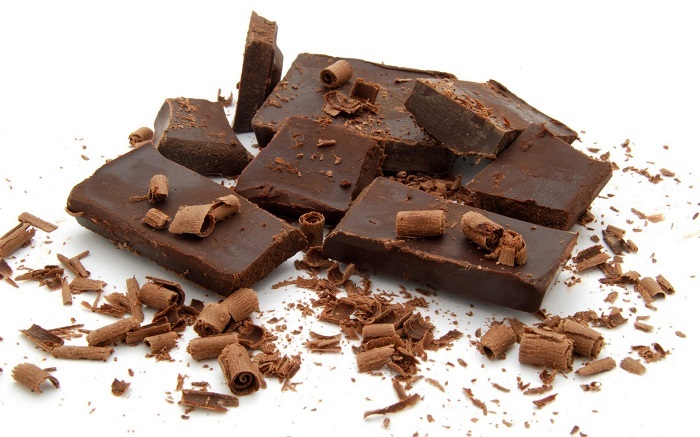 Dark chocolate is recommended over milky chocolate as it has more cocoa butter in it. Moreover, milk chocolate also contains extra butter so they get absorbed faster by the gastrointestinal tract. Take a few ounces of dark chocolate before a meal and watch this gradually help you lose weight. Now slurp on that choco bar without any guilt. Olive oil has always been regarded as healthy oil as it contains fats good for the heart. It is also keeps our glucose, blood pressure and cholesterol levels in control, but recent studies show that this oil is also helpful in terms of weight loss. 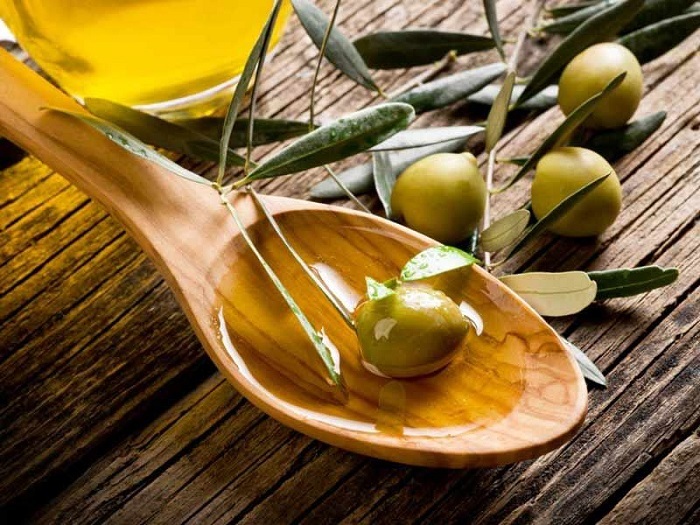 US nutritionist and associate professor of clinical medicine Dr Mary Flynn recommends three tablespoons of extra virgin olive oil for weight loss and another study by American Journal of Nutrition also states that the smell of olive oil itself can magically help in weight loss. This is one of those foods which we can munch on as a snack and without our knowledge they give a boost to our weight loss program. 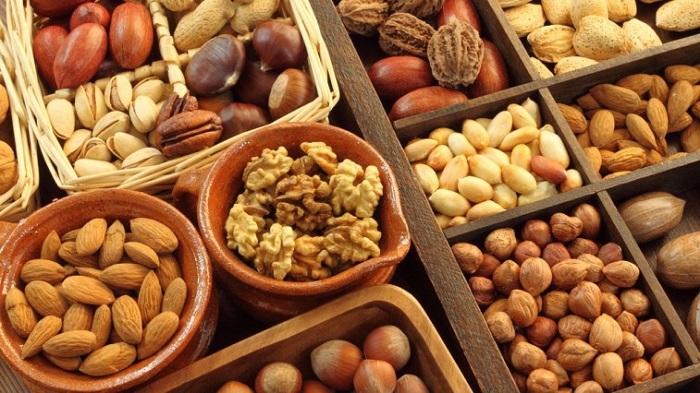 Nuts are full of unsaturated fats as well as proteins and fiber which curb hunger and in turn assist in weight loss. Do not go nuts worrying about those extra kilos. Rather go for nuts! Weight loss does not imply a strict low fat diet, as one study conducted among low-fat and moderate-fat consumers. The moderate-fat dieters had almonds which supplied them with extra fats. At the end of the study, it was found that that the low fat dieters lost lesser weight than the moderate fat ones. This is because, along with fats, almond contains other compounds which restrict the body from absorbing more fat. 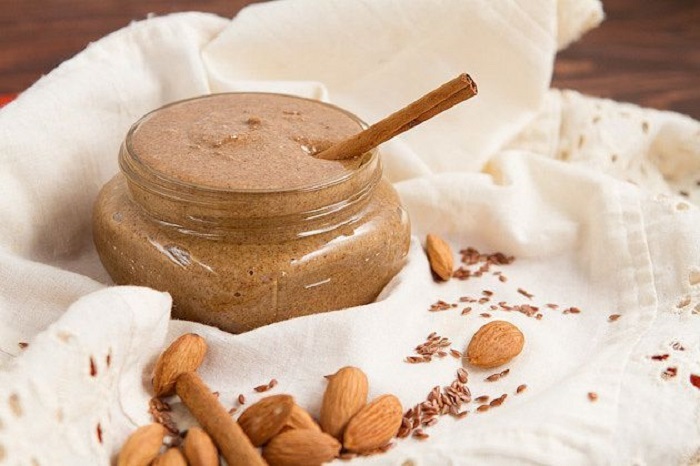 Enjoy almond butter at breakfast in order to achieve that enviable waistline. Here comes another butter; the natural butter. However, unlike manmade butter, this butter is loaded with monounsaturated fats, fiber and protein. Experiment with this creamilicious food in various recipes without worrying about its fat contents by allowing yourself half or quarter of this. Does this food in the list make your eyes wider? That’s not an unusual reaction as we all prohibit ourselves from consuming so much fat worrying about weight. However, what we are talking about is grass-fed beef as it contains huge amount of omega-3 fatty acid and lesser amount of calories in comparison to other meat. 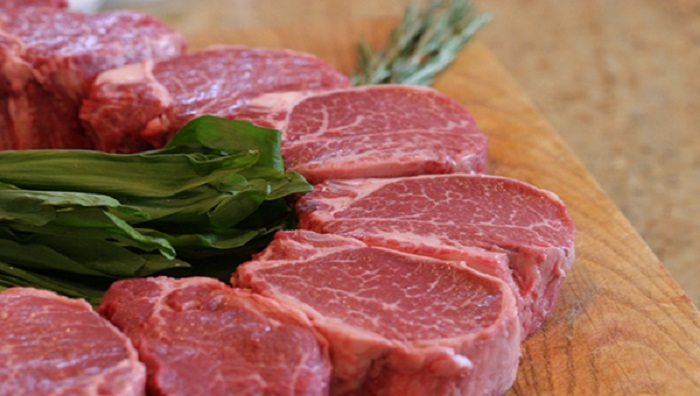 The grass fed beef is little heavy on the pocket but its additional qualities make it totally worth it. 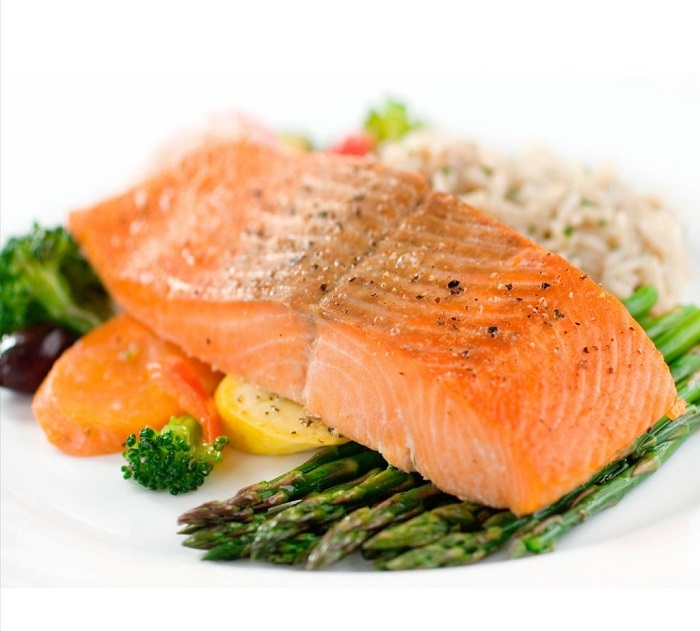 Salmon too has similar health benefits as grass fed beef as it is packed with omega-3 fatty acid. 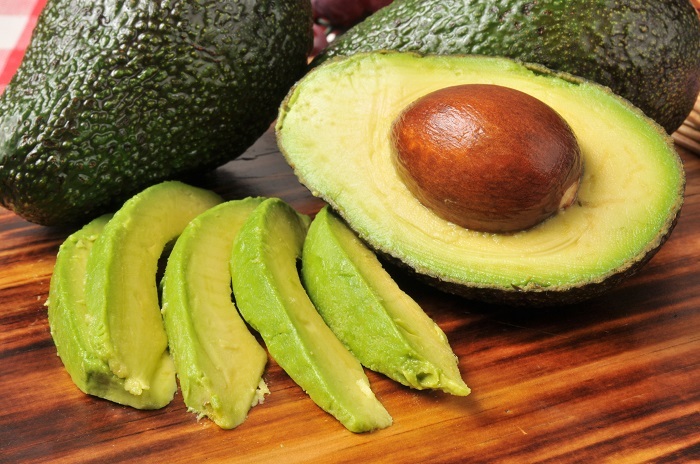 This fatty acid is a heart friendly fat and also lowers blood pressure levels. Combine salmon and avocado to make salmon tartar and take delight in your weight loss spree like never before. 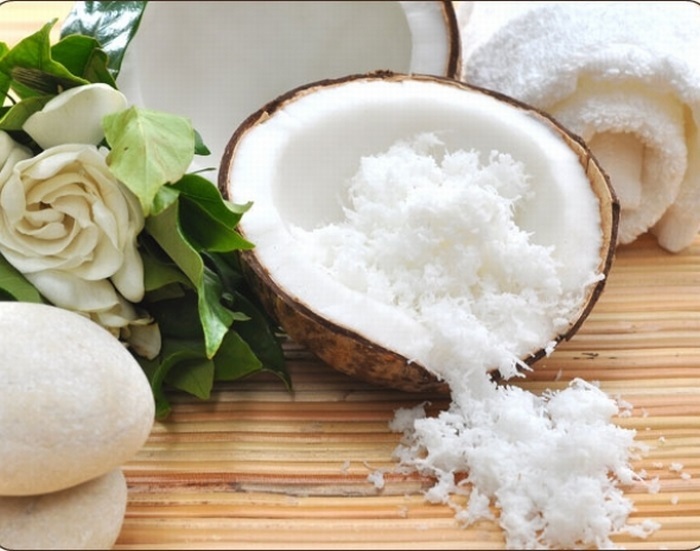 Coconut, which is a store house of saturated fat, is reported to lessen belly fat. This fat is made up of lauric acid which helps to increase good cholesterol level. People who consume coconut oil are found to have thinner waistline than those consuming soyabean oil even though the weight lost by both sections is the same. 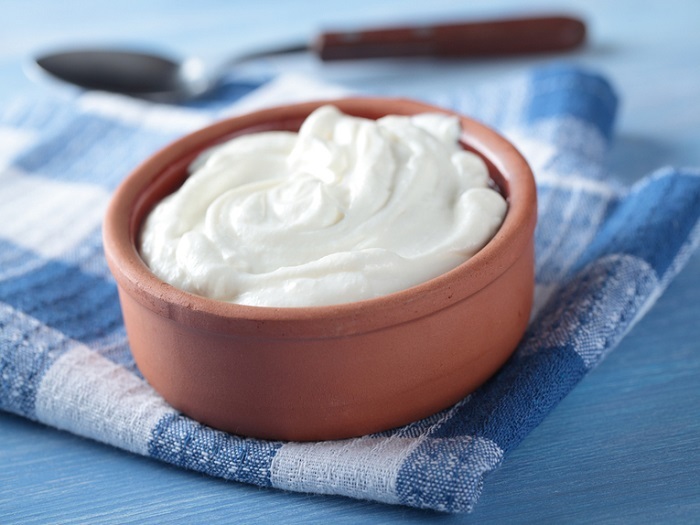 Dairy products are what we can indulge in during our weight loss routine and among them Greek Yogurt is the most preferred one. It consists of protein, healthy fats and calcium, all of which help us in losing weight. Fats, proteins and calcium make us full for a longer time resulting in great levels of satiation, as it takes time to get digested. 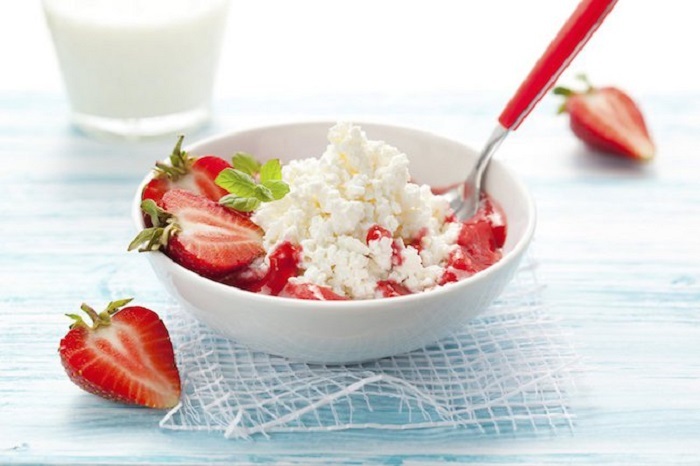 Cottage cheese follows suit as it is the second most preferred dairy product after Greek yogurt. 100g of this cheese contains 4.3g fat and 98-calories which is much lower than any other cheese. It also contains a high amount of protein, 11g in each 100g of it. Fill the buttery avocado with creamy cottage cheese and relish the combo without any guilt. So, from now on we can have a healthy as well as tasty pound-shedding session as we have unveiled the secret that some fats are in fact beneficial and you needn’t squirm every time someone mentions fats.